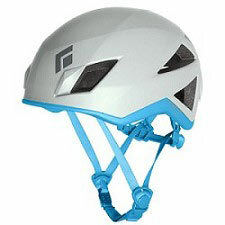 The Armour Lady helmet is a smaller version of the Armour to provide a better fit for women. 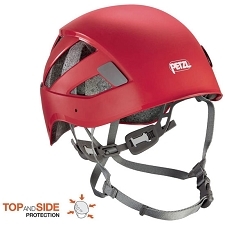 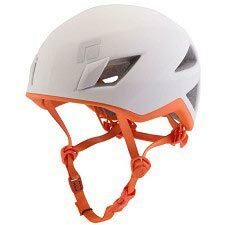 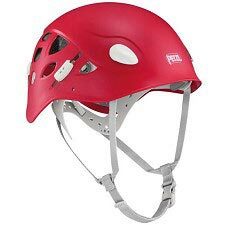 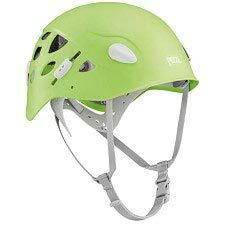 Perfect for climbing, via ferrata and mountaineering. 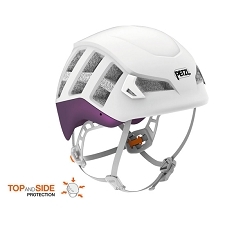 Comfortable and functional, thanks the the ABS injection molded shell and EPS foam inner. 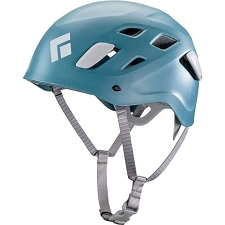 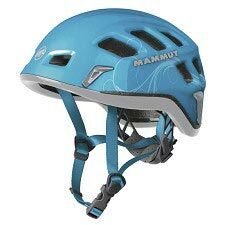 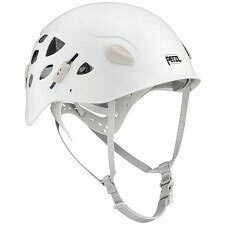 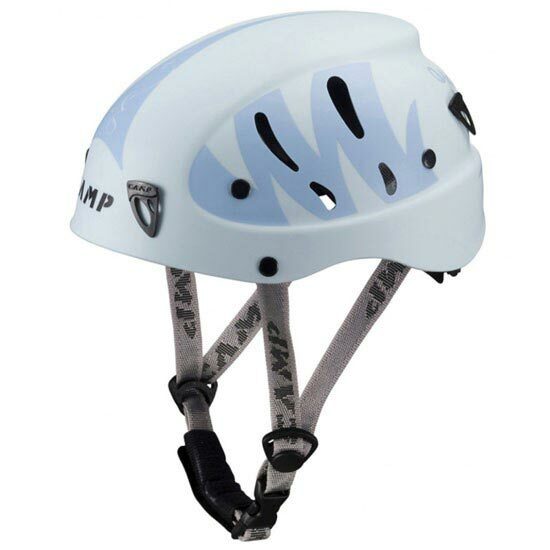 Lightweight & versatile, the Armour Lady Helmet is compatible with a headlamp, has side vents and is fully adjustable.